I can’t be around you and not be affected. You are my biggest area of influence. You have leveled me out & I have become your equalizer. You are as I am. Somehow balance has been achieved. It’s that feel good intoxication, minus the morning after. We’ve been tempered like steel & refined with purpose. Be careful what you do, be careful what you say. 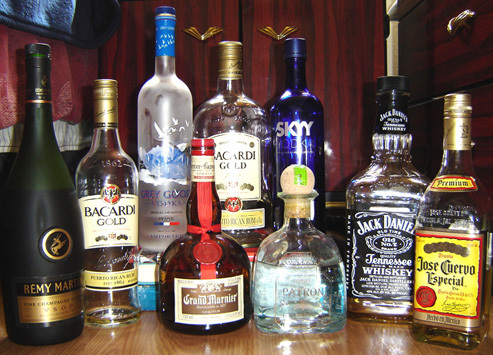 Liquor is the ultimate truth serum; it demands that we be true to our nature. “Write drunk — drunken with emotion. Whether in love or pain; hatred or joy, write intoxicated and completely wasted in the moment. This quote describes how I approach writing poetry.